So, if Marvel makes as many as five superhero movies a year, as the story suggests, for 14 years, that’s 70 movies in the pipeline. That’s a pretty bold plan for a studio that didn’t exist a decade ago. Bloomberg writer Devin Leonard goes into the particulars of how Marvel has gotten into that position, and it’s worth a read for people who are interested in the business culture of Disney and Hollywood/want to wring their hands over the current sequel-obsessed, property-leveraged climate of making movies. 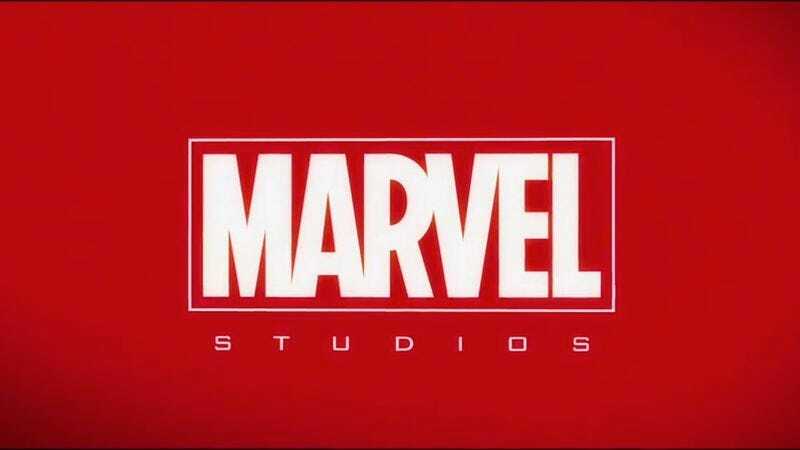 As recently as last August, Feige said the studio had films planned through 2021, which means at this rate, Marvel’s release slate through 2100 should be in place by this time next year.